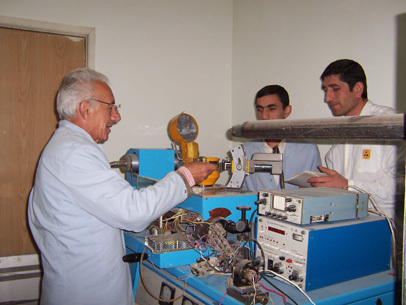 development of X-ray digital imaging systems. 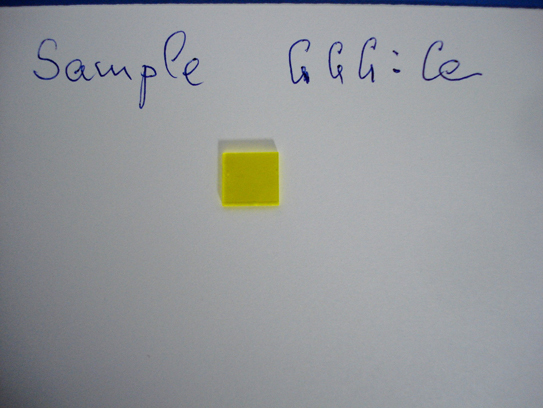 "Radiation resistance examination of the scintillation crystals YAG:Ce and GGG:Ce". 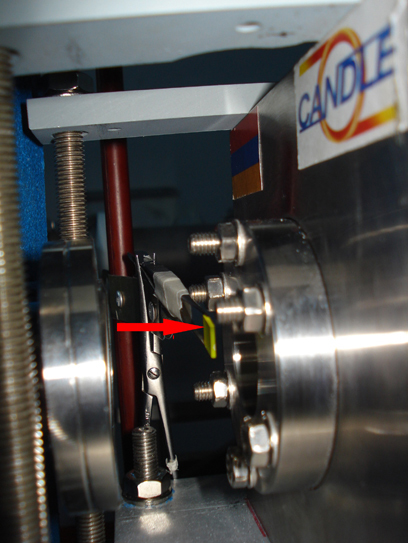 The work is conducted on the accelerator AREAL of the Synchrotron Research Institute- CANDLE. 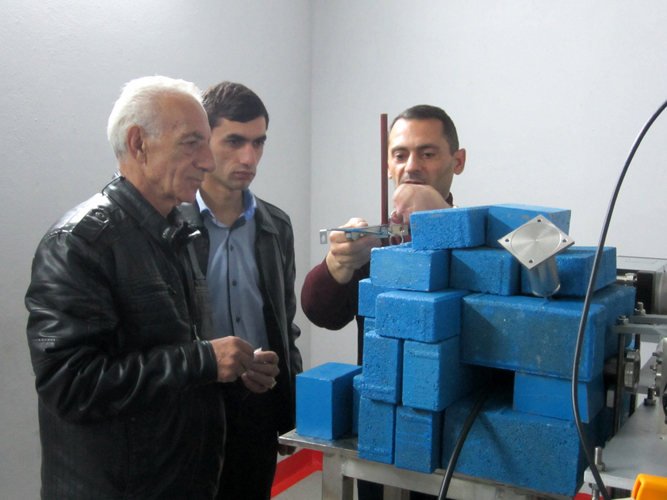 Effects of radiation on scintillation characteristics of crystals are studied. 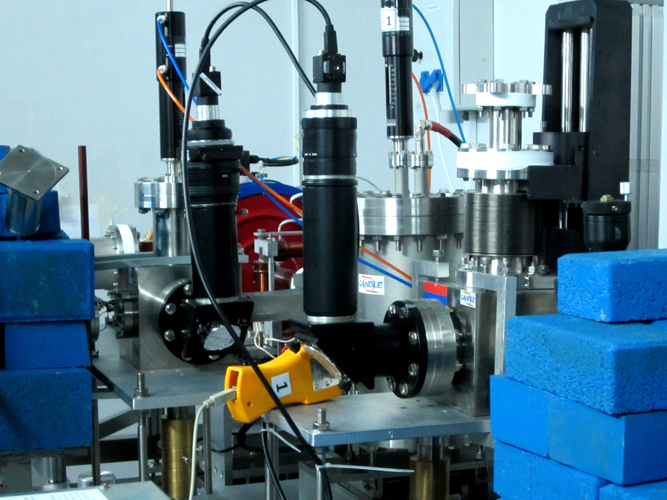 3.7 MeV electron beam is used in the experiments. GGG:Ce crystals for construction of X-ray imaging detectors of high spatial resolution.